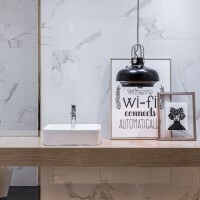 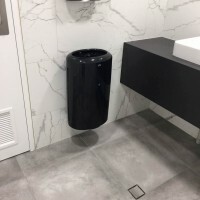 The classic choice for bathrooms, kitchens, dining room, living room, outdoor and any surface subjected to water, tiles are also popular for rooms that require easy cleaning. 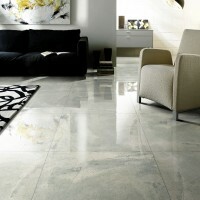 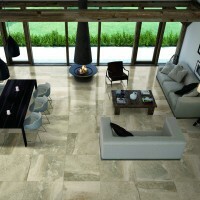 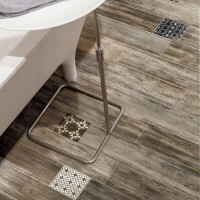 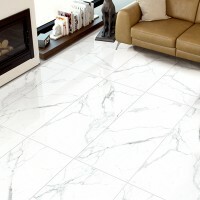 Tile durability is a major advantage. 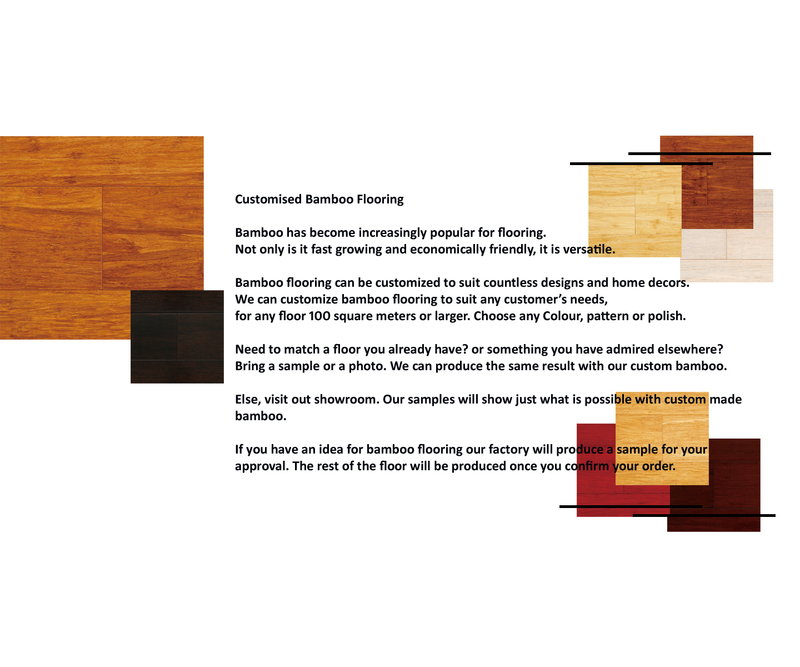 The advantages of solid strand woven from an inexpensive and renewable source, Bamboo is fast becoming a popular choice. 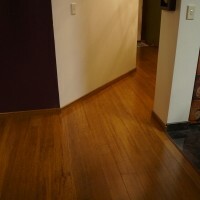 Properly grown and prepared Bamboo can last for decades. 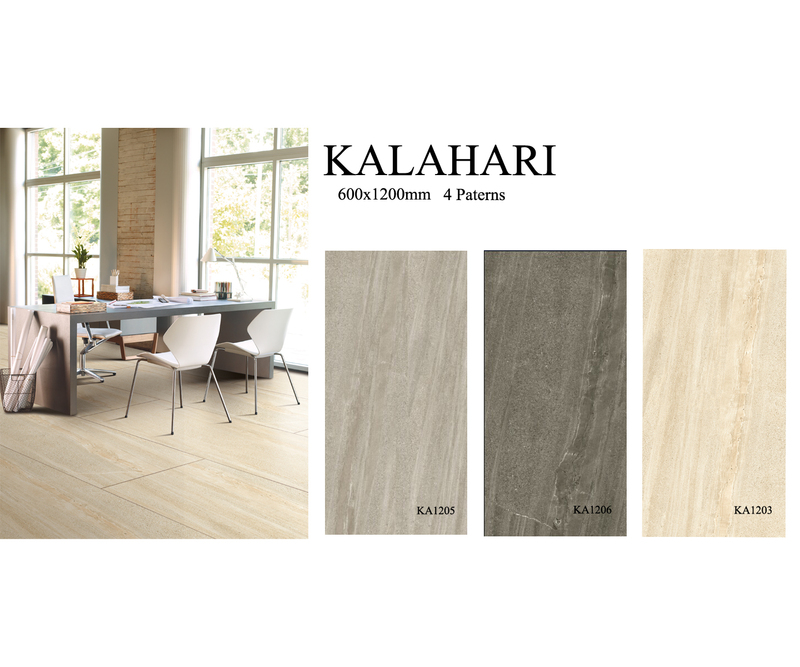 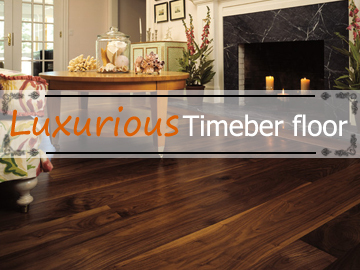 Laminate is a durable flooring that can replicate the look of timber, stone or other surfaces. 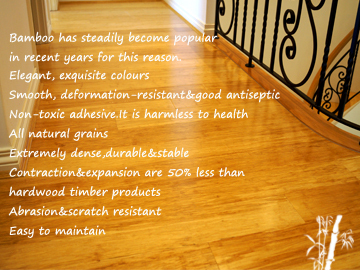 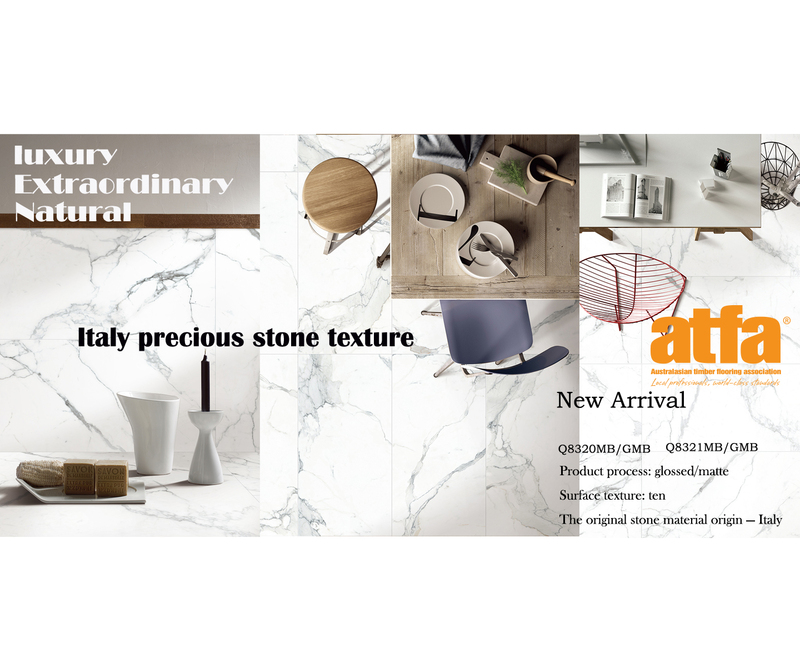 Easy to maintain laminate is economical and environmentally friendly. 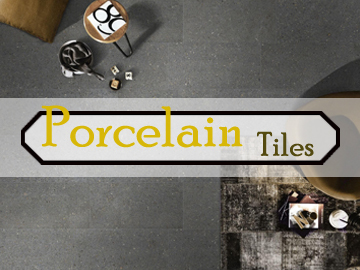 West Lake Flooring is a flooring and tile products supplier based in Perth.Our flooring products are mainly for new home decoration , renovating, architects and builders. 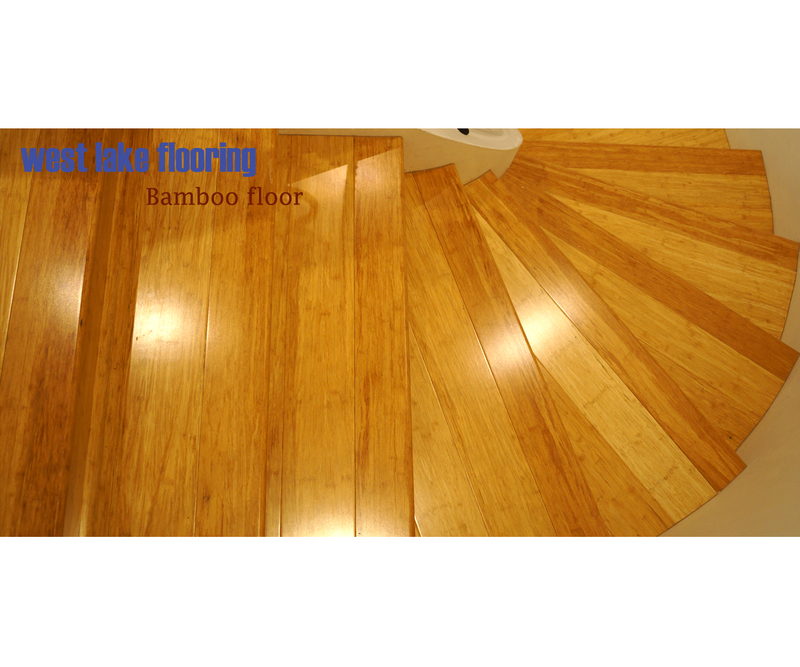 West Lake Flooring supplies bamboo, laminate, timber flooring and tiles in Perth area. 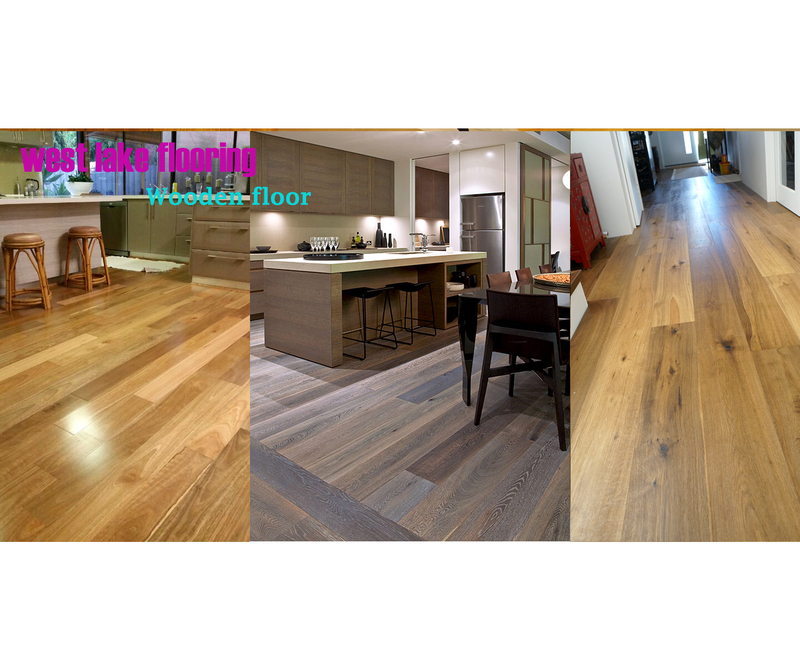 West Lake Flooring supplies high quality flooring which is environmentally friendly at very competitive prices in Australian market.